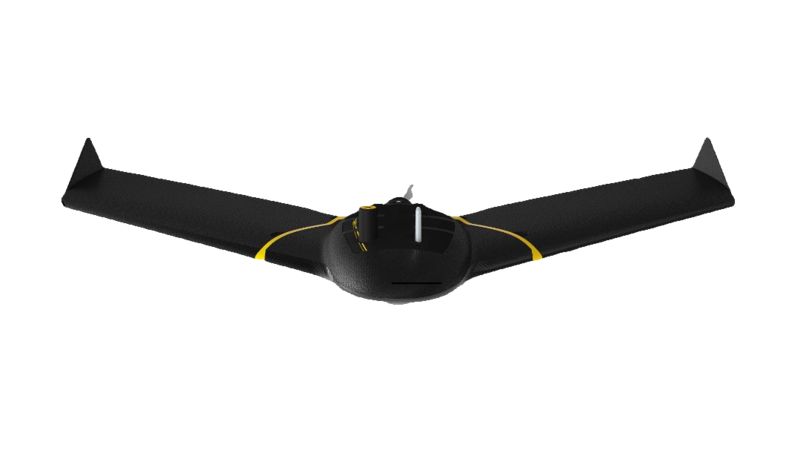 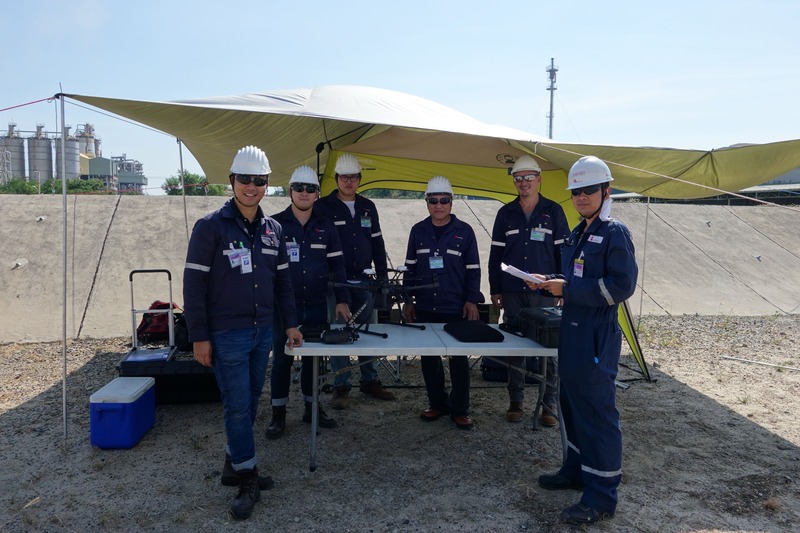 We supply state-of-the-art Swiss made senseFly eBee fixed wing drones for large area aerial image acquisition and senseFly Abris drones used for external inspections as well as Flyability's Elios for internal inspection of infrastructures. 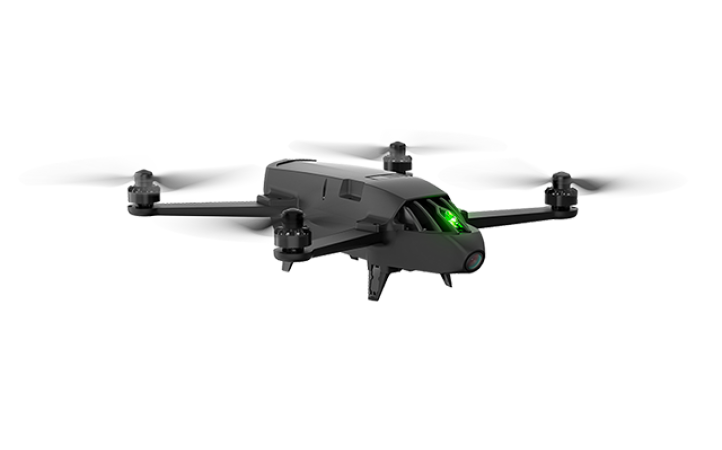 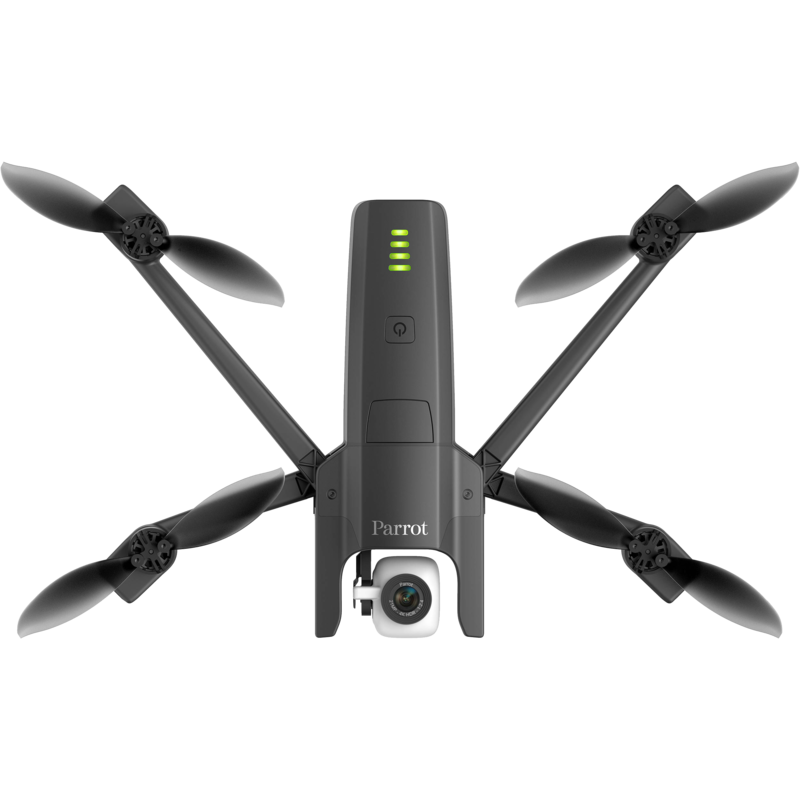 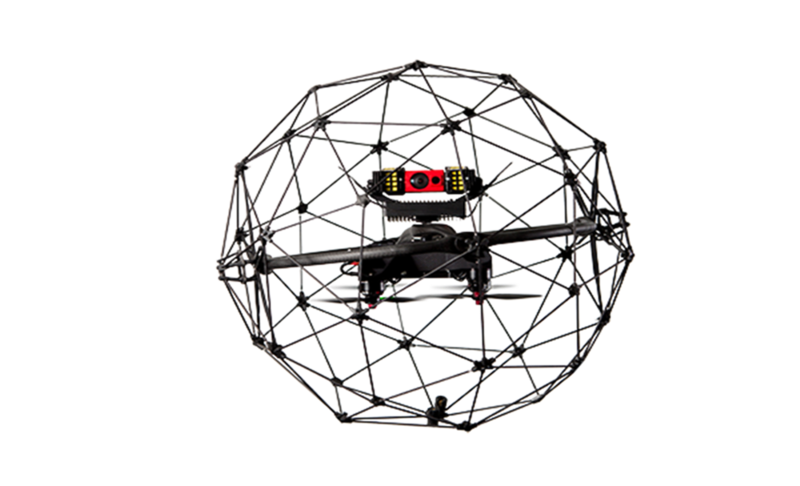 In addition, we carry Parrot Professional entry level drones. 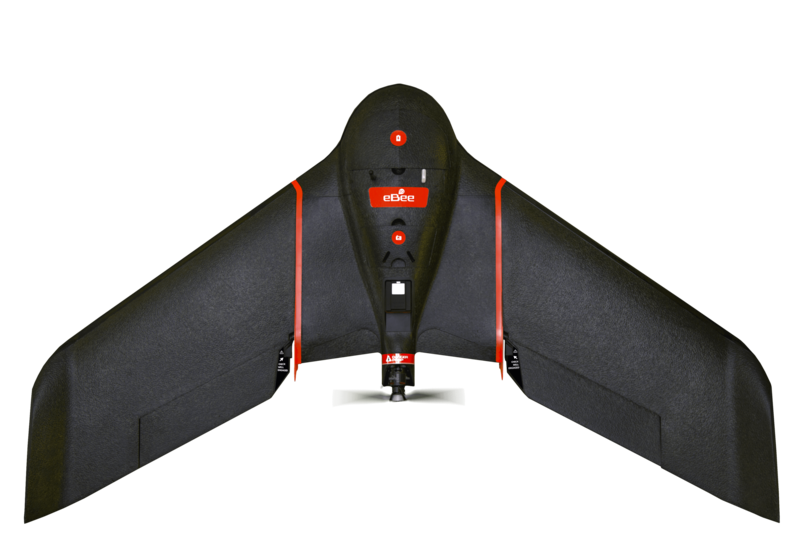 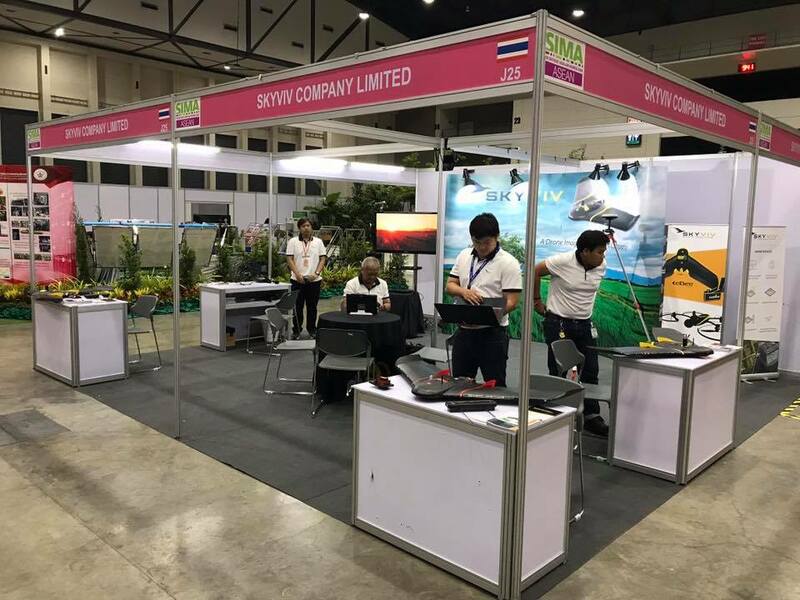 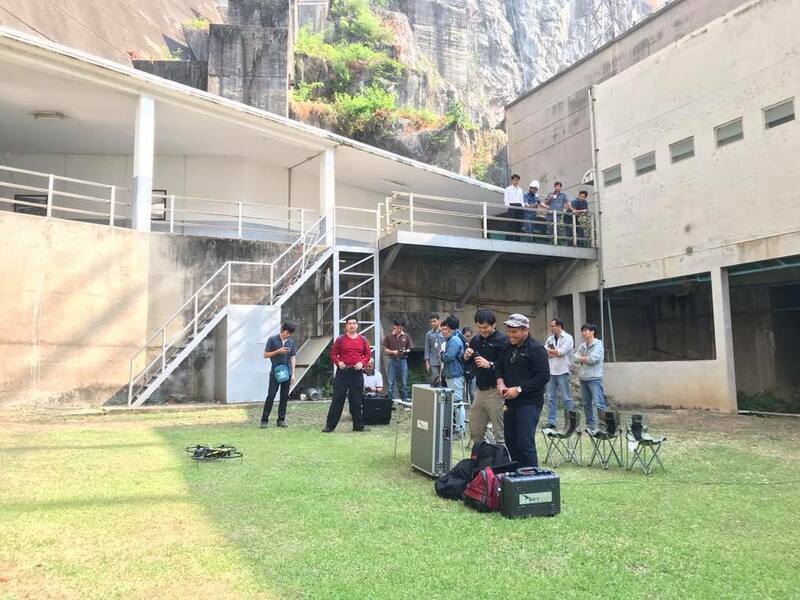 Using professional grade drones, supporting Global Navigation Satellite System (GNSS) ground stations and top tier application software (PIX4D) operated by well trained engineers, we position ourselves to be the leader in the acquisition of high quality imagery from drones, the processing of these images to obtain various forms of deliverable outputs.